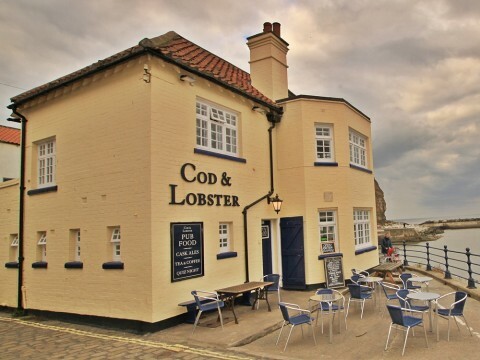 Good food and real ales at three friendly (and dog-friendly) village pubs: The Royal George Inn, The Cod and Lobster and the Captain Cook Inn. (Beer and music festivals. Great seafood restaurant at the Cleveland Corner Bistro. The Seadrift Café on the seafront for great coffee, Coble Cake and tasty snacks.The Tea Room at the top of Staithes Bank for drinks and delicious crab sandwiches. The Endeavour restaurant for fine dining. Be part of the Capital of Cake! Visit the Captain Cook Museum and Staithes Heritage Centre. A unique museum, dedicated to the life and voyages of Captain Cook and to the local history and heritage of the people of Staithes. 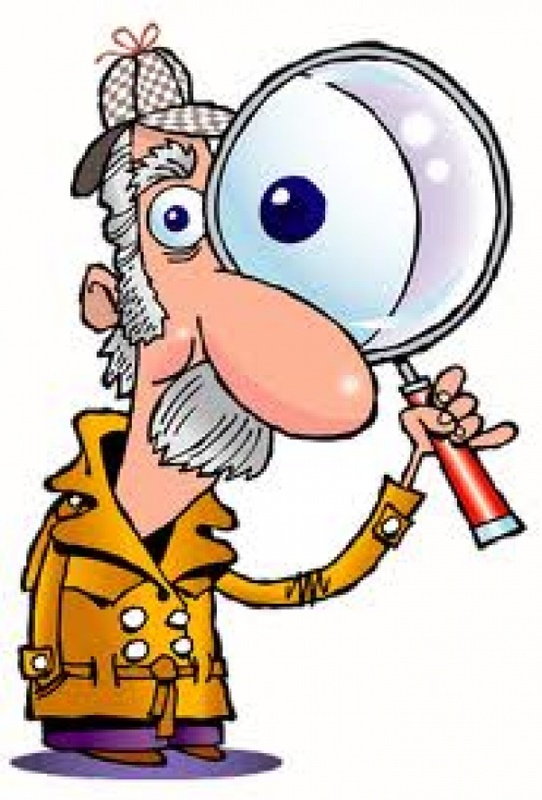 It contains photographs, artefacts, period street scenes, historic shops, paintings, fossils and local memorabilia. 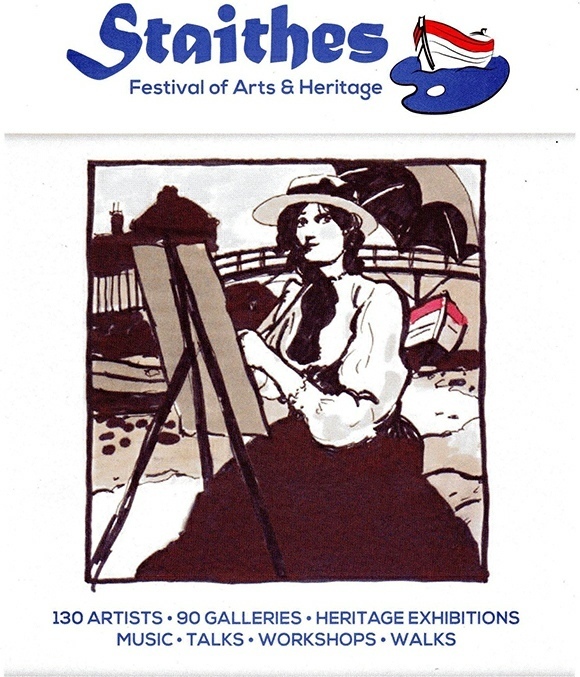 Staithes Arts and Crafts Centre sells the creative work of local artists and crafts people. Free entry to the centre and its tranquil garden. Staithes Art Gallery showcases the work of the very best contemporary artwork inspired by Staithes and the area. The exhibitions reveal the quality and variety of art inspired by this beautiful village. Try the Kessen Bowl and Emporium gift shops for interesting jewellery, gifts and local crafts, buckets and spades, fishing nets and fishing bait. Safe beach for children to play. 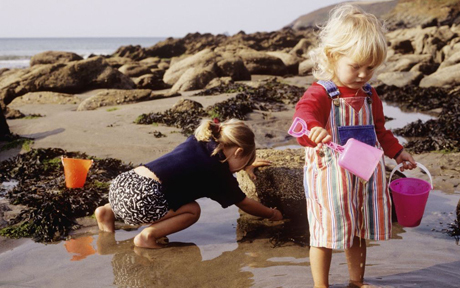 The beach and harbour area also provide great opportunities for searching the many rockpools for crabs, starfish and other fascinating finds. A new, free sticker trail lets families help the lead character in the CBeebies children’s programme Old Jack’s Boat. Leaflets can be picked up from cafés and shops. Visitors can help Old Jack to fix his boat ‘The Rainbow’. The leaflet guides you through the alleys and cobbled streets to different places in the village as you look for six of Old Jack’s friends. There are numerous short and long walks along the coast and through beautiful villages around Staithes. 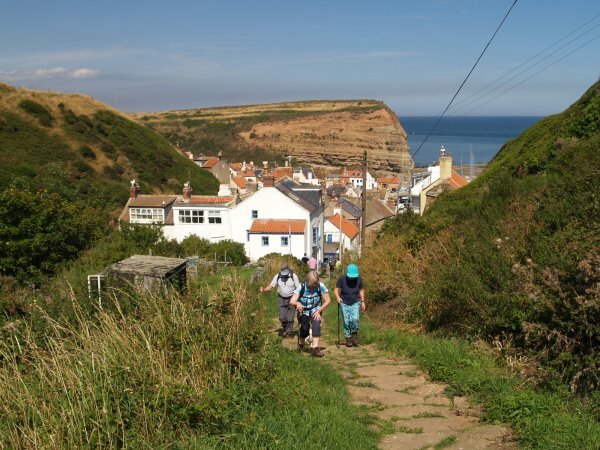 Staithes is also on the Cleveland Way – a national trail which passes through the village. 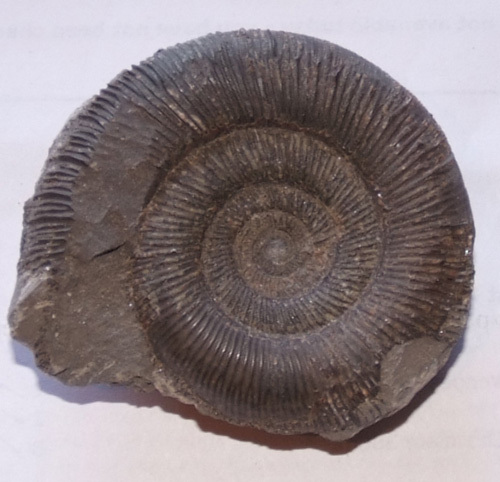 Ammonites and other fossils are easily found in Staithes. They can be found in nodules along the foreshore or within ledges ready to be picked out.Staithes is a magnet for geologists researching the Jurassic cliffs surrounding the village. 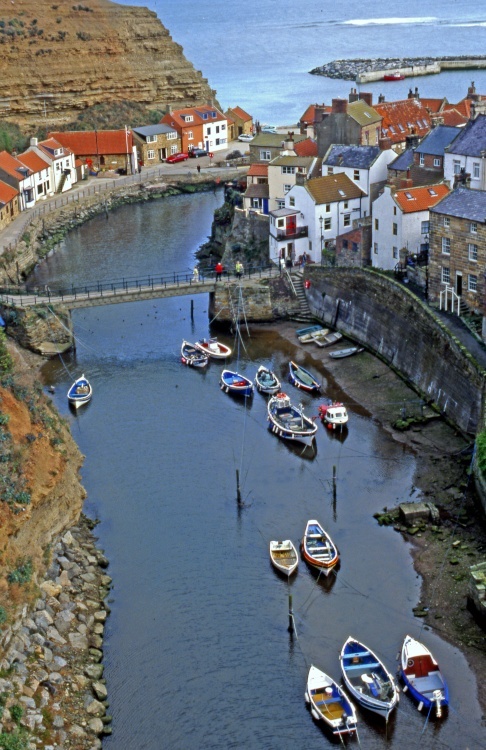 Staithes has a sheltered harbour, bounded by high cliffs and two long breakwaters. Roxby Beck flows into Staithes Harbour, changing its appearance with the ebb and flow of the rides. Watch the fishing boats being prepared here. 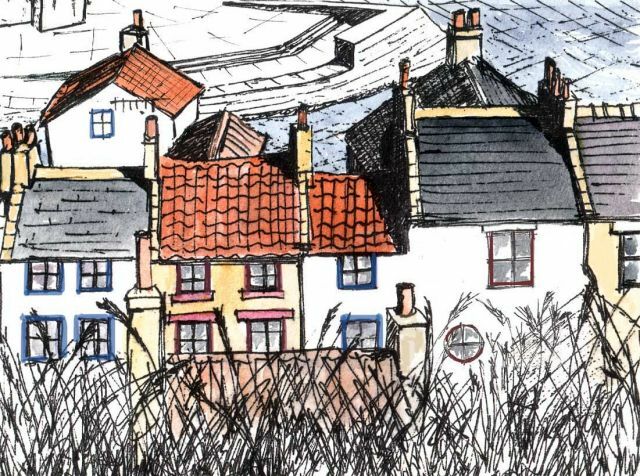 Staithes Illusion Trail, is another kind of treasure hunt, leading you up and down the narrow cobbled streets and alleyways following a trail of eight distinctive “trompe l’oeil” paintings. This “trick of the eye” style of painting makes flat surfaces appear three-dimensional in these visual illusions.created by artist Paul Czainski. 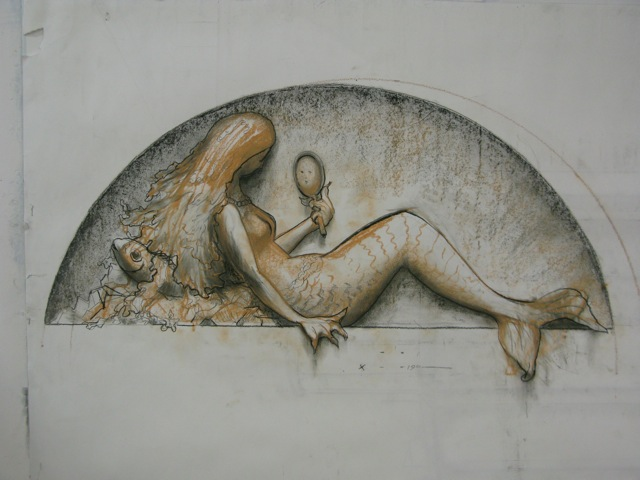 See a short video of Staithes Arts Illusion Trail. Every September, over 100 artists with paintings, ceramics, jewellery, textiles, photography, galleries, cafes, talks, music, demonstrations. In 2016 the festival is on the 10th and 11th of September. 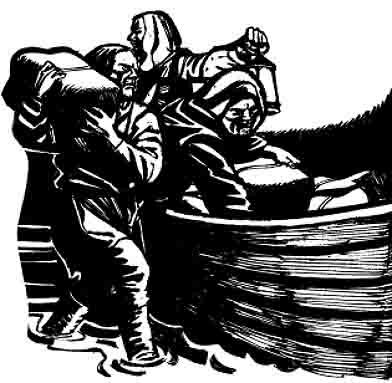 Staithes and many of the North Yorkshire coastal villages were well known for smuggling during the 1700s. 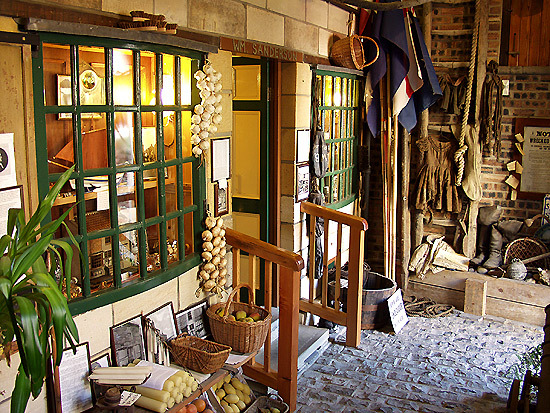 Set in ancient fishermen’s cottages, the award-winning Smugglers Heritage Centre in Saltburn recreates the atmosphere and history of the time. Smugglers Heritage Centre, Next to Ship Inn, Saltburn.